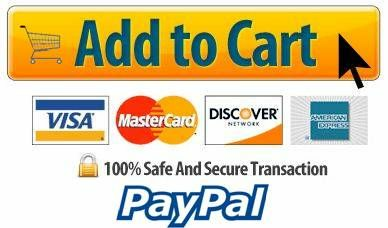 InstaKool™ Small Cold Pack, Unit Size 5" X 6"
Home | First Aid / Medical Supplies | Hot Packs / Cold Packs | InstaKool™ Small Cold Pack, Unit Size 5" X 6"
InstaKool™ Instant Cold Pack delivers immediate cold therapy for first aid, providing comfort and reducing swelling after an injury. This revolutionary formula is the first instant cold pack with National Security and Safety in mind. 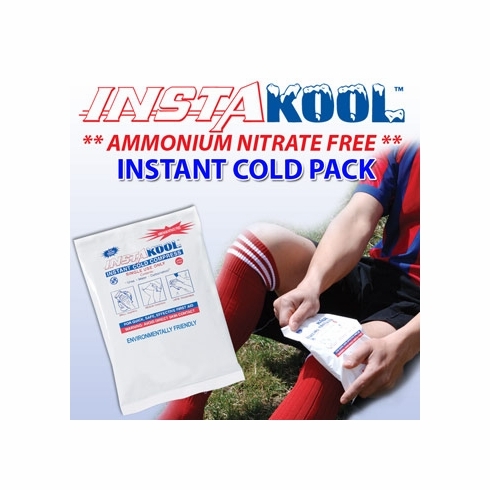 InstaKool™ is a urea based formula that is Ammonium Nitrate-Free and rivals the temperature ranges of previous cold packs. Exceeds American National Standard - Minimum Requirements for Workplace First Aid Kits (ANSI Z308.1-1998). Insta-Kool™ is a Safer and Haz-Mat Free Instant Cold Pack. Stays colder longer with proprietary cooling agent, CarbamaKool™. 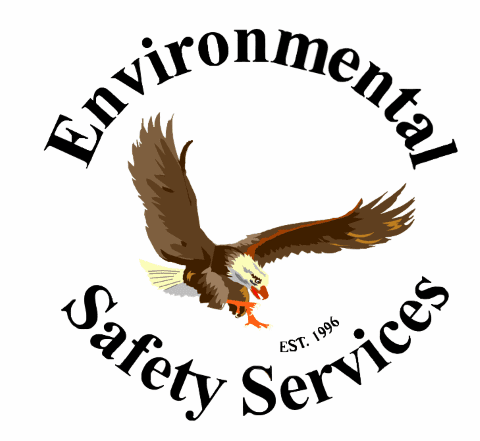 Exceeds American National Standard - Minimum Requirements for Workplace First Aid Kits (ANSI Z308.1-1998).